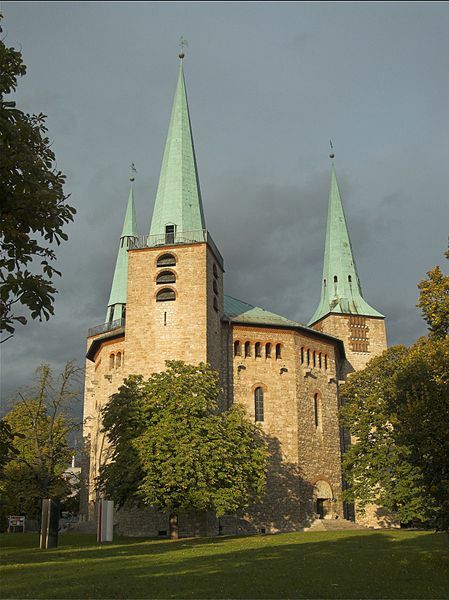 Reformation Recommended Posts 10/31/14- Reformation Day Reading | J.W. Wartick -"Always Have a Reason"
Happy Reformation Day! I have a special edition of posts put together to discuss the Reformation. Forming and Reforming– Timothy Siburg reflects on how we might see the Reformation working into today in the church. How might we apply the notion of “reform” to formative thought and practice? The Coming Vindication of Martin Luther– Martin Luther has been both vilified and praised. Will his thought have a vindication, despite the splitting of the church? Check out this post which summarizes a number of points related to Luther’s thought along with many other links to explore. Debate: Is the Roman Catholic Priesthood Biblical & Ancient? James White vs. Mitchell Pacwa– One of the issues that divides the church is the notion of the priesthood and that office. I found this debate interesting to listen to, and I found that there were some points raised by either side. Is it possible to debate these issues with respect and care? Should we debate these issues? What do you think? I discuss the origins of the European Reformations and how many of its debates carry on into our own day. The debates that took place during the Reformation continue on into today’s theological discussions. The Church Universal: Reformation Review– What makes a church part of the Church Universal? What makes a church part of the true church? I write on these topics (and more!) and their origins in the Reformation. Who Interprets Scripture? Sola Scriptura, the Reformation, and the modern era: Reformation Review– I investigate the notion of “sola scriptura” and its different applications in interpreting Scripture. I particularly emphasize the problem of doctrinal unity and the various ways church bodies have dealt with these difficulties from the Reformation into today. The Continuing Influence of the Reformation: Our lives, our thoughts, our theology- Reformation review– I examine how the issues which came up during the Reformation continue to influence almost every aspect of our lives today. Theology matters. Women in the Reformation: Hope, Silence, and Circumstance– I explore the role of women throughout the Reformation period from different angles.